Whether you are just starting out or you have been running a successful business for years, one thing all business owners needs is shipping labels. Shipping labels eliminate sloppy, self-addressed envelopes and replace them with a sleek, professional appearance. Creating shipping labels has never been easier thanks to this Avery like, product. With the Avery 8663 Template similar, document business owners can create their own custom labels without having to step foot outside their door. The Avery 8663 Template comparable, document features a simple green border and provides spaces for you to enter in your own contact information, as well as the recipient’s. You can customize the shipping label with your business name, address, phone number, and other information as you please. Available completely free, the template features ten 4 x 2 inch shipping labels per page. It is compatible with Avery product numbers 5163, 5263, 5523, 5663, 5963, 8163, 8463, and 8663. By clicking on the link located on the page, the template will immediately begin to download. Once you have customized the template to your own unique specifications, you can save it to your computer and use it any time in the future. The templates are compatible with both Apple and PC products. All offices require the use of shipping labels. With Avery, the labels you create at home will be comparable to those you would have made professionally but at a fraction of the cost. 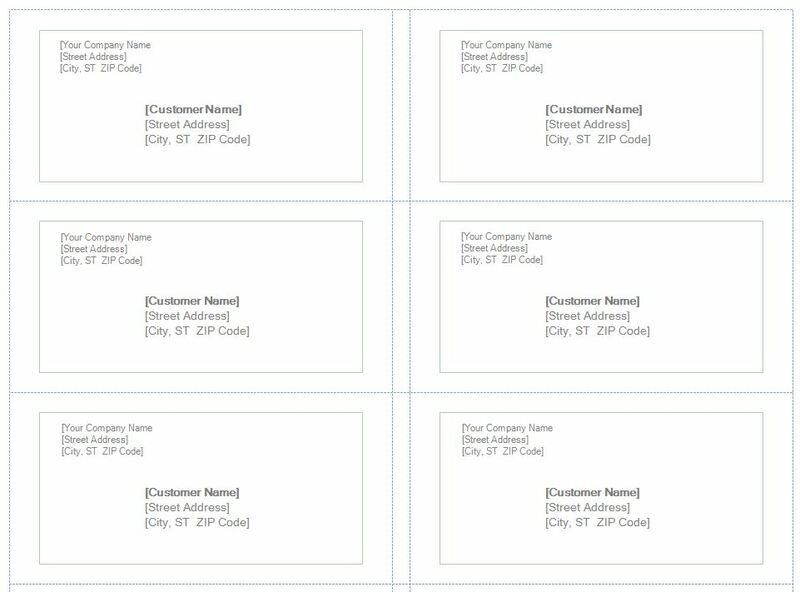 Whether your office uses them for addressing envelopes or packages, the labels you create with the Avery 8663 Template similar, document will be sure to leave a good impression.